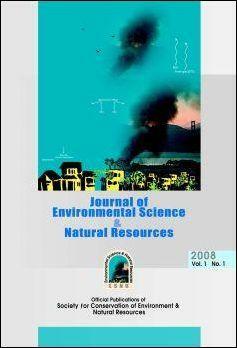 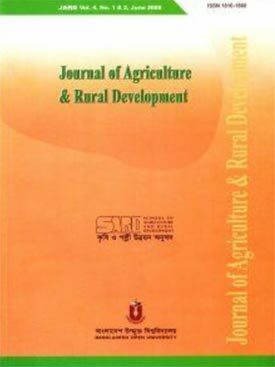 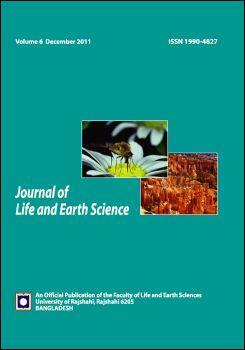 Journal of Environmental Science and Natural Resources (ISSN 1999-7361) published by the Bangladesh Society for Conservation of Environment and Natural Resources. 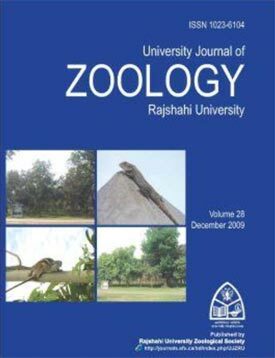 University Journal of Zoology is published by Rajshahi University Zoological Society, Department of Zoology, University of Rajshahi, Rajshahi-6205, Bangladesh. 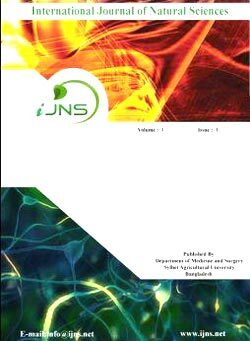 The ISSN is 1023-6104.